What Are Webcam Frame Rates? Many new computers ship with a built-in webcam for video communications. Computers that don't have built-in webcams support webcam peripherals. You may already know that the higher a webcam's frame rate is, the happier you'll be with your device, but what is a frame rate and why do you need to pay attention to this number? Simply put, the frame rate is the number of pictures a webcam takes and transfers to the computer's screen. Frames are measured in frames per second. If your webcam is described as 30 fps, it can take 30 pictures every second and transfer them to the computer screen. It used to be that when a picture (or frame) is captured by a webcam with a low fps rating of 15 fps or below, the webcam creates a JPEG file of each still image and transmits a series of these JPEG still images. When the frame rate is higher than 15 fps, the webcam actually streams the video using the computer's internet connection. Now, Internet connections and webcams have both come a long way. 15 fps is nearly unheard of, with 30 fps being the new minimum for most cameras. Webcams record directly to a video file, like an MP4, AVI, or MKV, or they stream the video in one of those formats directly over the Web. Video files, like traditional film, are just a collection of still images. Your webcam's frame rate determines just how many still images go into making those video files. Higher frame rates directly equate to smoother video and larger file sizes, as a result. Frame rates generally range from 15 fps to 120 fps. You should stay with 30 fps or higher if you don't want to transmit choppy video. The higher the frame rate, the smoother the video. Frame rates are also usually tied to the resolution of the camera. For example, a camera may capture 60 fps at 720p but only be able to capture 30 fps at full 1080p. In order to stream video, you not only need a webcam with a decent frame rate, but you also need a high-speed internet connection. 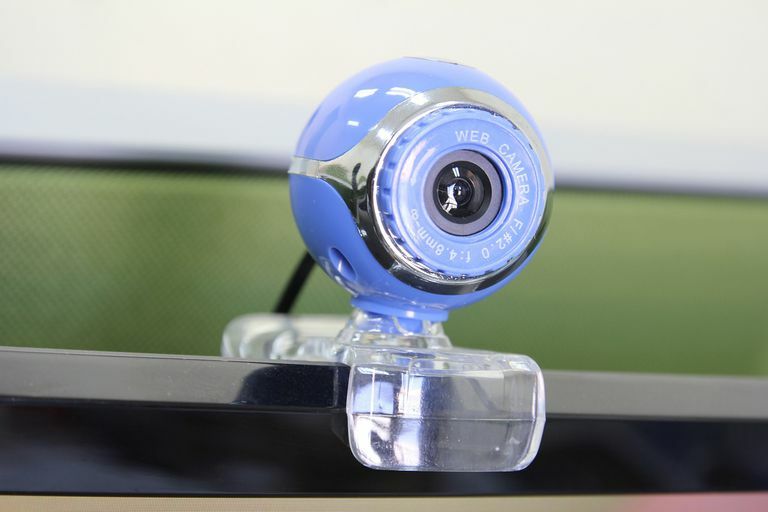 Although the rating of the webcam may indicate one speed, your webcam may actually capture video at a different speed. Certain factors affect a webcam's frame rate, such as the capabilities of the webcam's software program, the subject matter you are trying to record, the resolution of the webcam, the amount of light in the room and the available bandwidth. Running multiple devices over your computer's USB ports can also slow down the frame rate. The ports themselves may play a role too. Try to always use the fastest USB 3.0 ports for your webcam. You can increase your webcam's fps by increasing the lighting in the room and defragging your computer's hard disc.​ If you find that your drive is still slow, consider investing in a Solid State Drive(SSD). It's safe to say that frame rates will continue to rise in conjunction with webcam resolution, which determines how sharp the video is. As high frame rates and high-definition resolutions become more commonplace, prices will drop and the low frame-rate webcams will disappear. It will not be long before 60 fps becomes the bare-bones minimum for an entry-level webcam.